The walls of the Mary Potter Hospice are regularly refreshed with artworks from local community and school groups and this display is called our Living Art Gallery. The exhibit of artworks brighten the walls and give patients and families something beautiful to look at as they move through the Hospice. These pieces bring colour add warmth to the ward. 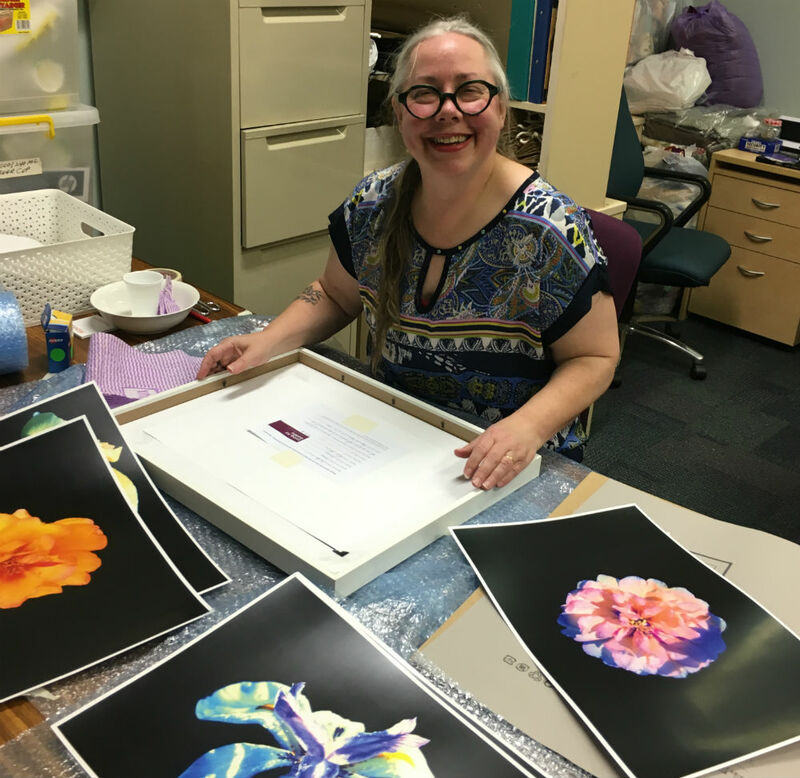 Our wonderful and talented volunteer Sue coordinates, frames and hangs each new exhibition. Sue's skills and knowledge of art are invaluable to this program. 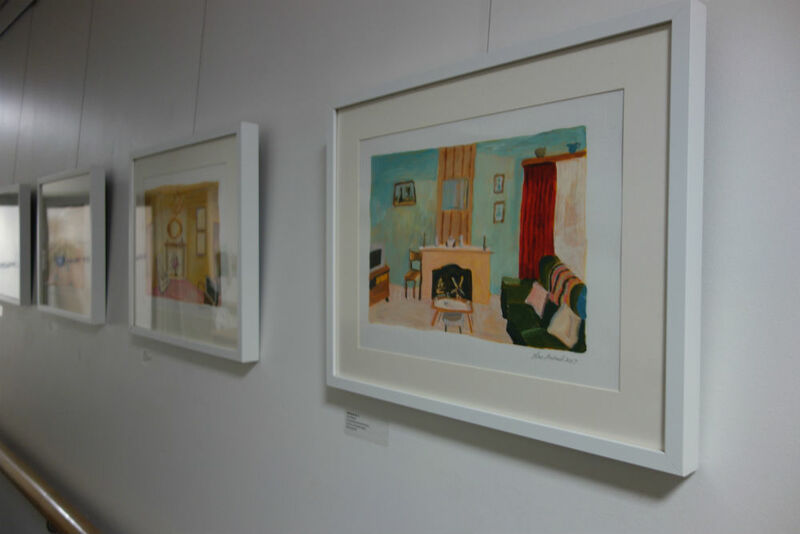 The current exhibition hanging in the Hospice is from a collection of different artists known as the Art and Place Research Group. Sue asked the group to design a piece of art featuring their favourite chair. The varying styles and locations are wonderful. From a bench seat on a cliff overlooking the sea to a comfy armchair in a lounge room. 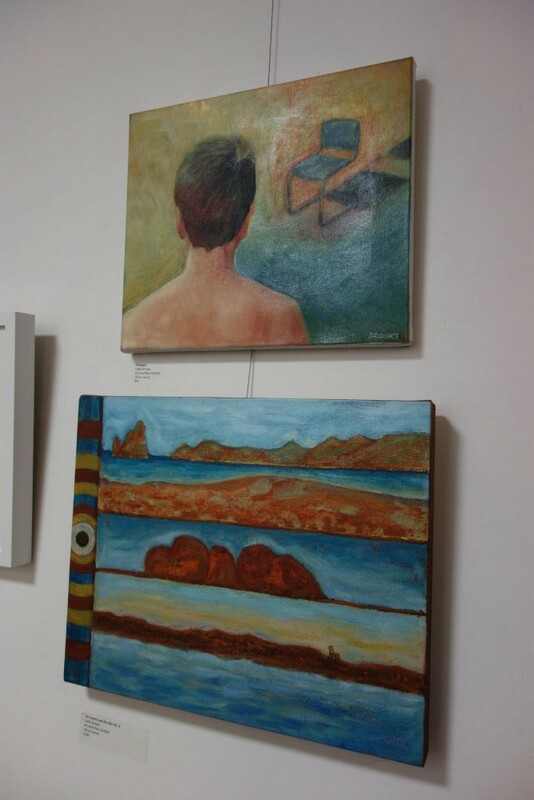 The art is calming and comforting and we are delighted to display the work of these very talented individuals. We are so grateful to Sue for all the amazing work that she does. As part of the 2018 Adelaide Fringe Sue Michael and two other artists, Jane Skeer and Catherine Fitz-Gerald are being exhibited at the new Royal Adelaide Hospital foyer, Level 3. You are most welcome to visit and have a look at the fantastic art.